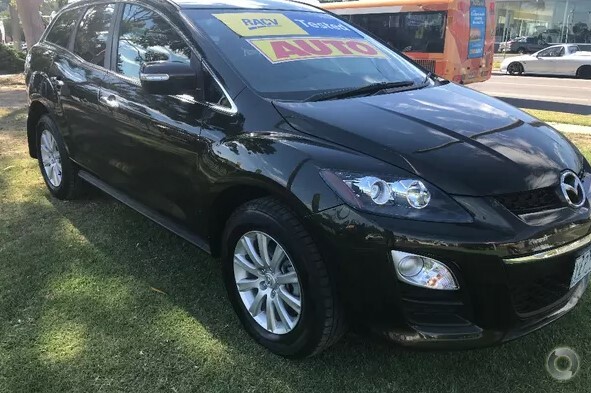 2010 Mazda CX7 Classic Sport Wagon!! 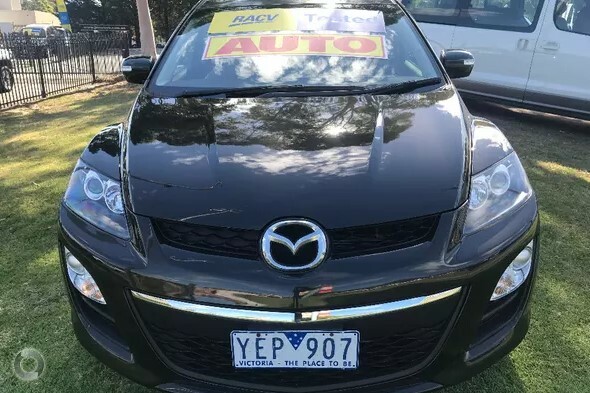 Comes with RWC, Free Service, Free RACV test and report, Free 1 year comprehensive warranty and Free 1 year RACV Totalcare premium roadside assistance!! This black mica sports wagon drives beautifully and smoothly on the road ! 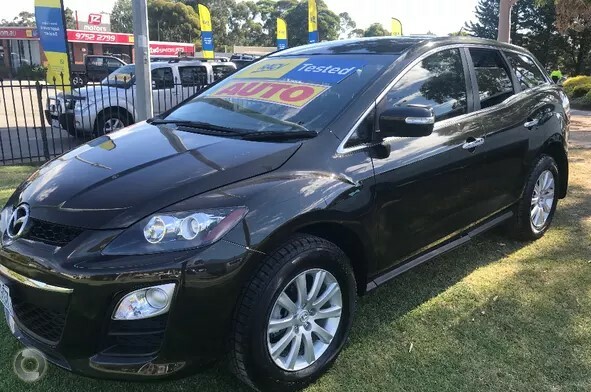 Its been meticulously maintained by its previous owner and comes with our exclusive RACV peace of mind package so you can relax and enjoy!! Dont miss this one- it wont last long! !